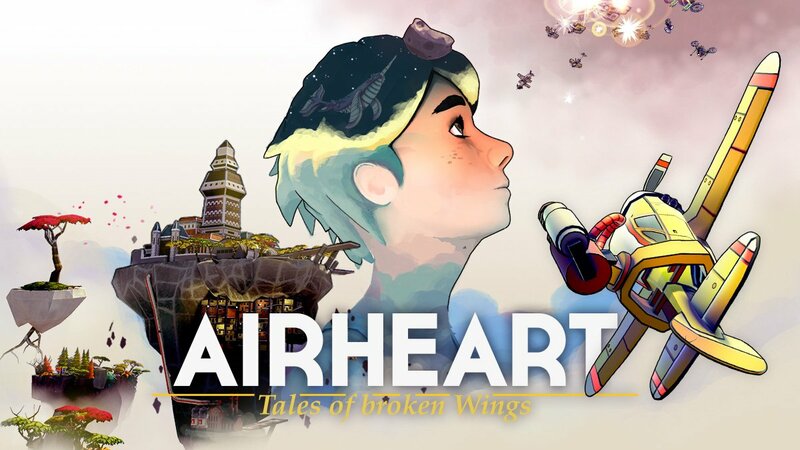 For the Switch owners out there who love video games about planes, today developer Blindflug Studios have announced that on January 31, they will be bringing Airheart – Tales of broken Wings to the Nintendo Switch. Search and hunt for flying fish in an ecosystem that changes depending on your behaviour. Explore 14 levels with ever changing seasons, built on top of each other. Does Airheart take your fancy? Let us know!